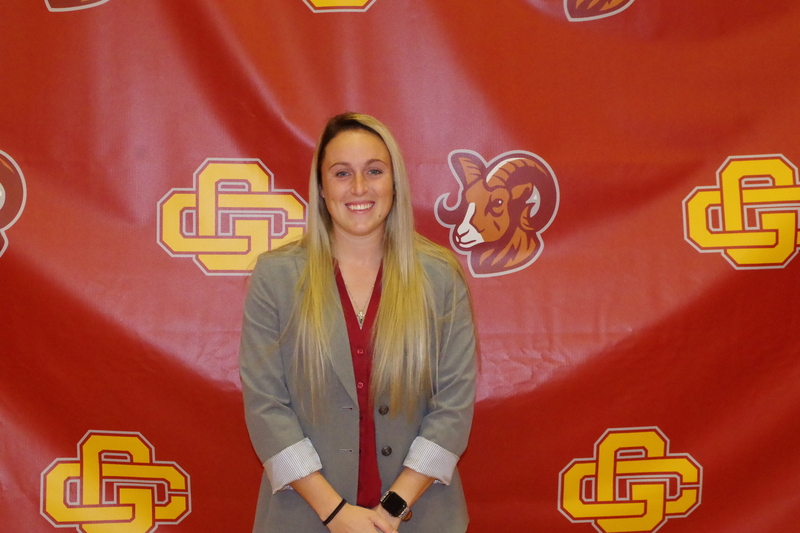 Former standout athlete Carly Todd has been selected as Gloucester Catholic’s new head softball coach, GCHS Athletic Director Pat Murphy announced. Carly’s assistant is Mrs. Julie Kain McHenry, a former standout athlete and GCHS coach who won two state championships and four sectional titles. 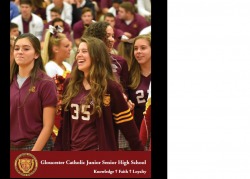 Carly, a 2013 GCHS graduate, was a 4-year softball and basketball letter-winner at Gloucester Catholic. She helped the Lady Rams softball team win the NJSIAA Non-Public State Championship in her freshman and sophomore years, earning MVP awards twice in her career. A fleet outfielder, Carly enjoyed a stellar career at Rutgers University, starting 49 games her senior year and finishing with a .400-plus batting average for the Scarlet Knights. She earned a Bachelors of Science in Exercise Science and Sports Studies (Sports Management), graduating RU in 2017. Mrs. McHenry ‘78, a former GCHS standout player who coached the Lady Rams to state championships in 2001 and 2003 as well as four South Jersey sectional titles, will serve as assistant coach. As she steps into her new role, Carly is ready for the challenges of coaching. “I’m thrilled to take over the Gloucester Catholic program and feel I will have a lot to offer the athletes here where I once played,” said Todd. “We have a great tradition in softball at GC, and we’ve already begun building a great coaching staff with Mrs. McHenry helping out the team.